The adventures of the Challenger crew, all in once place. Tales of the USS Pearl's crew. One shot stories from the 1st person POV of Hank Harrison at various points in his life. One Shots of the characters from Star Trek: Lost Souls (as of now, a development project), exploring their pasts and their personalities. Summary: Set in the year 2409 "Star Trek Online: Pathfinder" follows the crew of the Federation Starship Pathfinder. This series is set within the expanded universe of Cryptic Studios' hit Free-to-Play MMO, Star Trek Online. Star Trek is copyright by CBS Studios/Paramount and licensed to Cryptic Studios, no copyright infringement is intended. Summary: Responding to rumour and ancient myths of a powerful civilisation during their expansion into the Beta Quadrant, a Federation archaeological team embarks on a quest to uncover the truth - in the form of an ancient, long-abandoned city, the last remnants of a glorious but brutal empire. Terrible enemies will awaken. Unlikely alliances will be forged. And all the while Fate's great plan advances, driving a small group of people into the heart of events that will forever shape the destiny of this galaxy. Star Trek: Constitution is a combination of short and novel length stories chronicling the crew of the U.S.S. Constitution NCC-1700 during the time of the original Star Trek series. Captain Alexander Marshall is the starship's commander. 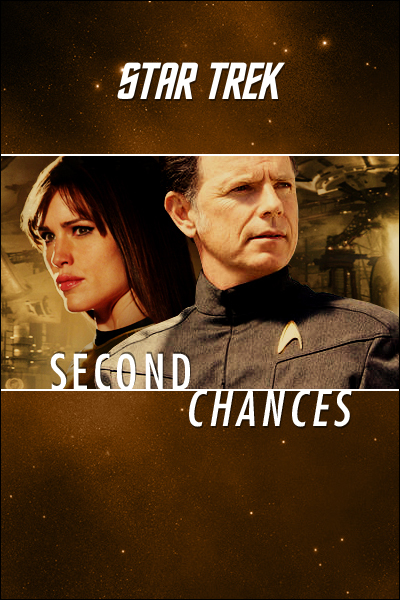 Marshall struggles to get out from the shadow of his father, one of the ship's former captains, and restore prestige to the prototype ship before her retirement. 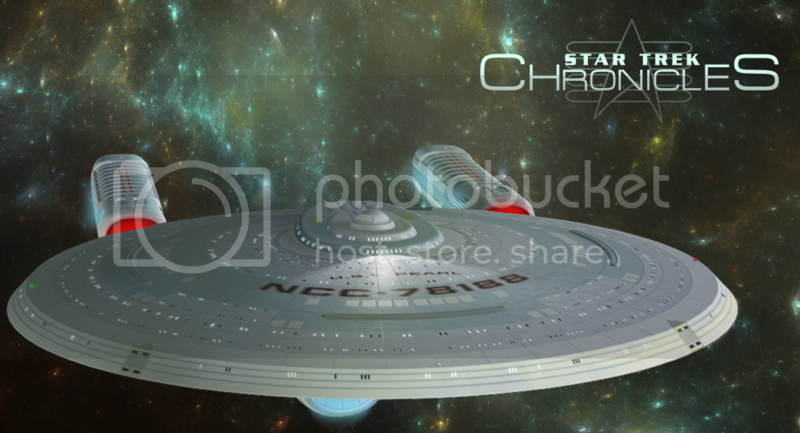 Star Trek: Explorer chronicles the adventures of the Galaxy-class U.S.S. Explorer during the 2370's. Summary: In the 26th century, the United Federation of Planets has spread throughout the Milky Way galaxy, embracing old enemies and new friends. All four quadrants are at peace; even the Borg have been brought into the fold. On the eve of the four hundred year anniversary of the founding of the Federation, Starfleet embarks on its most daring mission yet: the exploration of the Andromeda Galaxy. rnrnThe USS Pioneer, equipped with a revolutionary foldspace drive, is entrusted with the mission. But when tensions within the Federation erupt in a deadly act of sabotage, the ship finds itself alone in a hostile galaxy without the very technology they require to get home. Now, Captain Marta Soong and her crew must continue their mission... because they may be the Federationâ€™s only hope to restore peace.